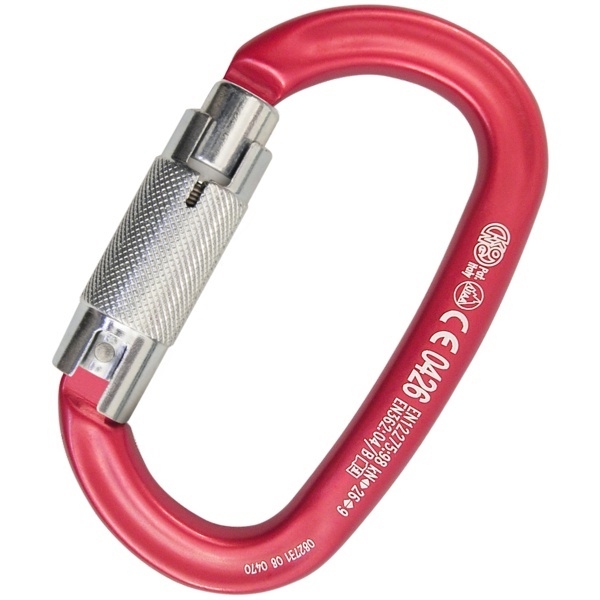 Kong climbing gear and rescue equipment provide an excellent platform for ensuring safety and piece of mind. Rock climbing or tree climbing requires careful planning and excellent climbing skills. You can support these skills by using high quality climbing gear which can prove to be life saving in critical conditions. 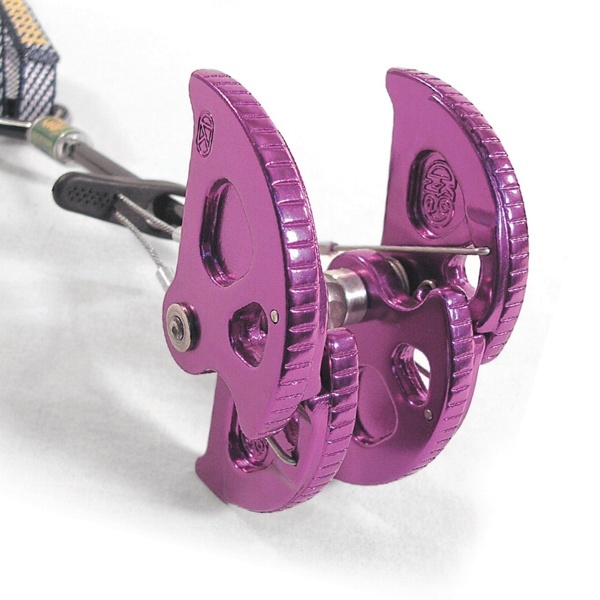 Climbing gear includes draws, harnesses, carabiners, ascenders, descenders, tricams, spring loaded camming devices, etc. All this equipment should be sturdy to counter the frictional force during the usage. They should also bare the weight of the person in any condition. 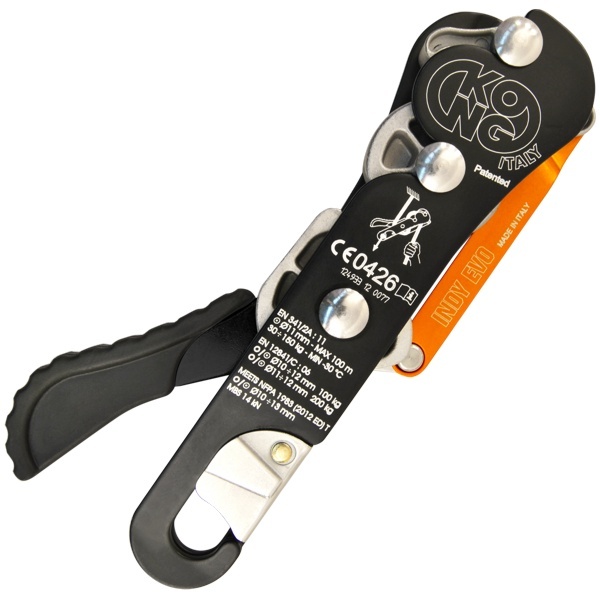 This high quality ensures that the gear supports you while climbing mountains or trees without any nasty surprises. Throw in some challenging conditions and climbing gear of many companies start to give up. You should assess the quality of equipment while shopping for climbing gear. If you cannot carry out the quality check, then it is best to shop with knowledgeable people or the instructor. This way you can be sure that you are not spending on substandard equipment. Online shopping for climbing gear is good too provided you follow reviews about the products.